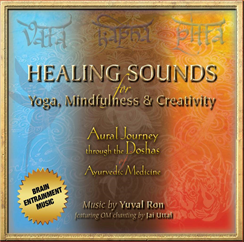 Aural Journey through the Doshas of Ayurvedic Medicine is inspired by and created to help harmonize the three Doshas known as Vata, Pitta and Kapha. 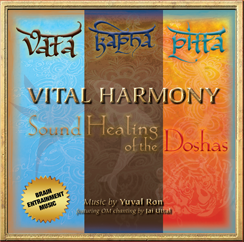 An important, fundamental aspect of Ayurvedic medicine the Three Doshas are the primary forces that are responsible for the characteristics and functionality of our mind and body. 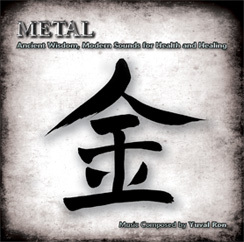 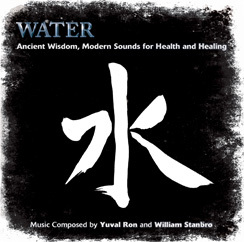 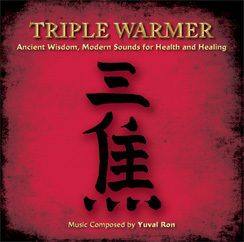 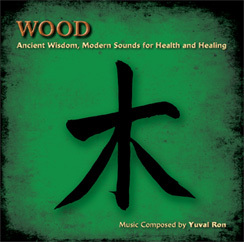 Healing music based on the philosophy of Chinese medicine invoking the Elements: Metal, Water, Wood, Fire, Earth and Triple Warmer. 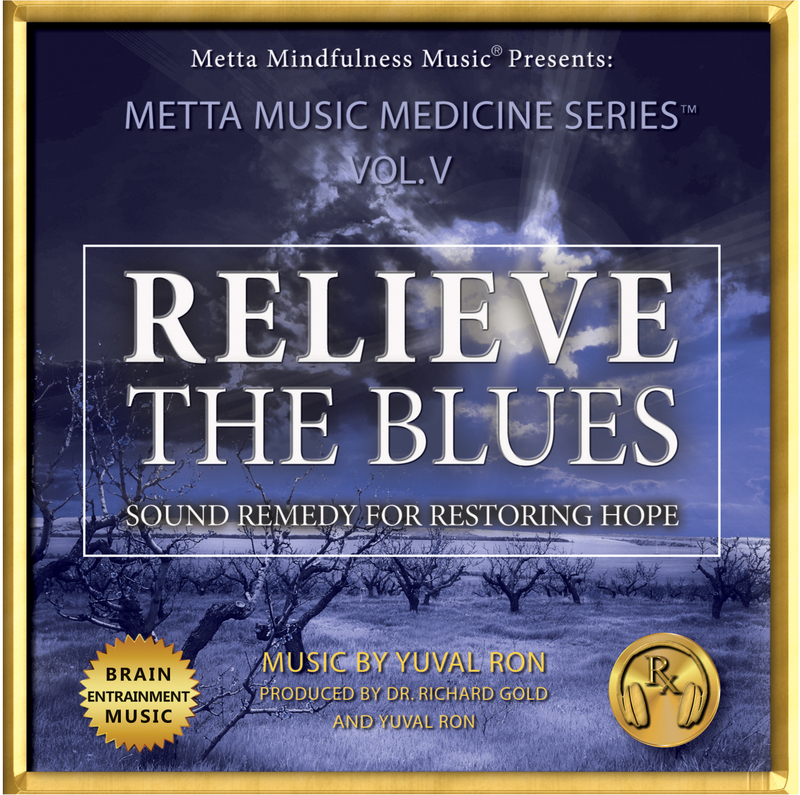 Informed by the most currently accepted theories in neuroscience on the effects of sound vibrations on the brain and consciousness, this music also incorporates musical therapy research and practice relating to the impact of musical modes on the brain and the sense of well-being. 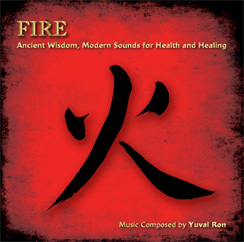 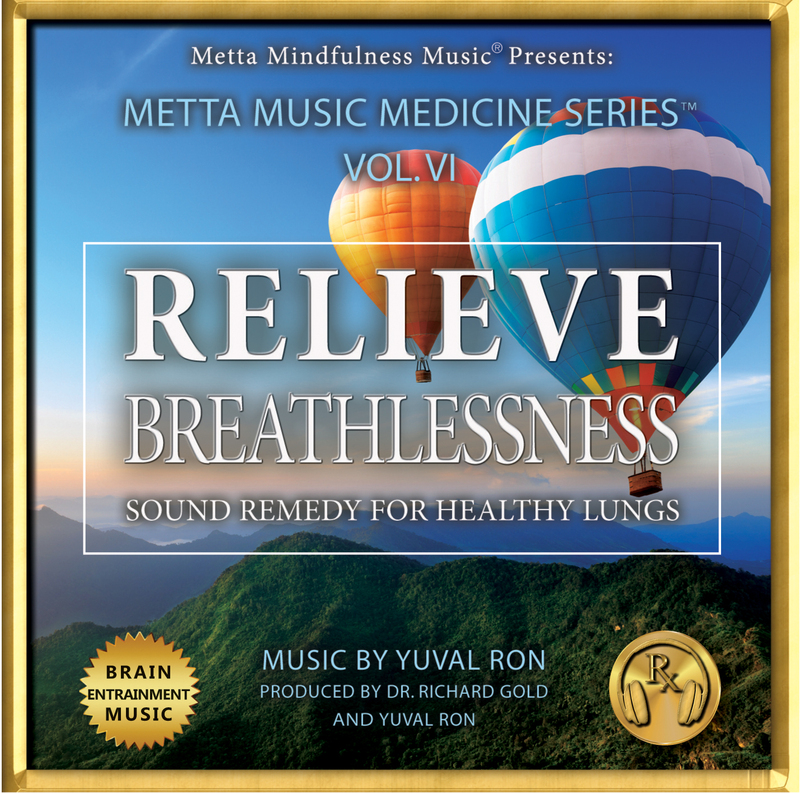 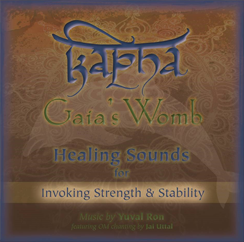 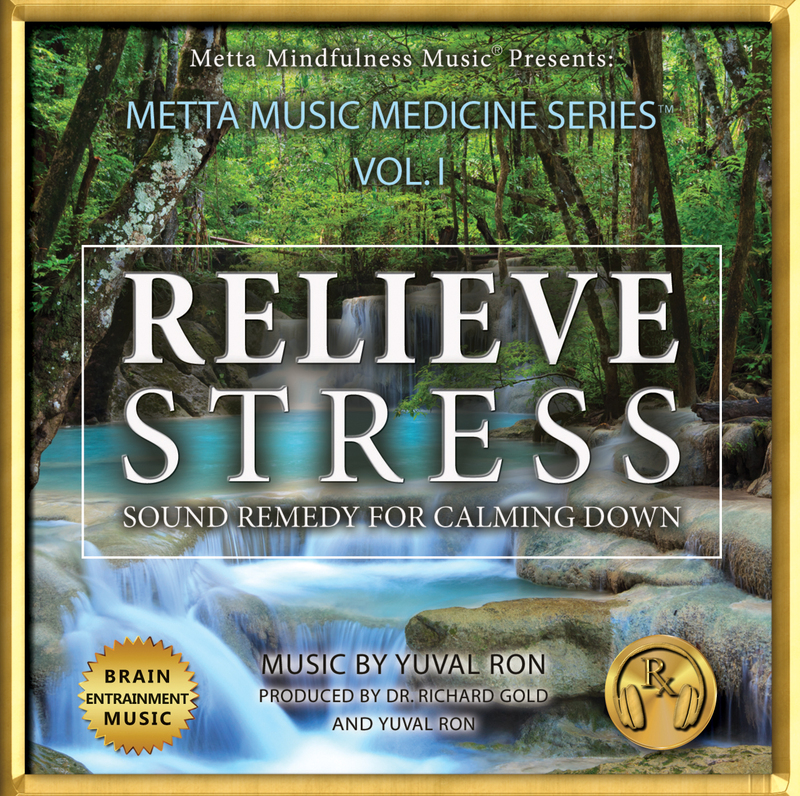 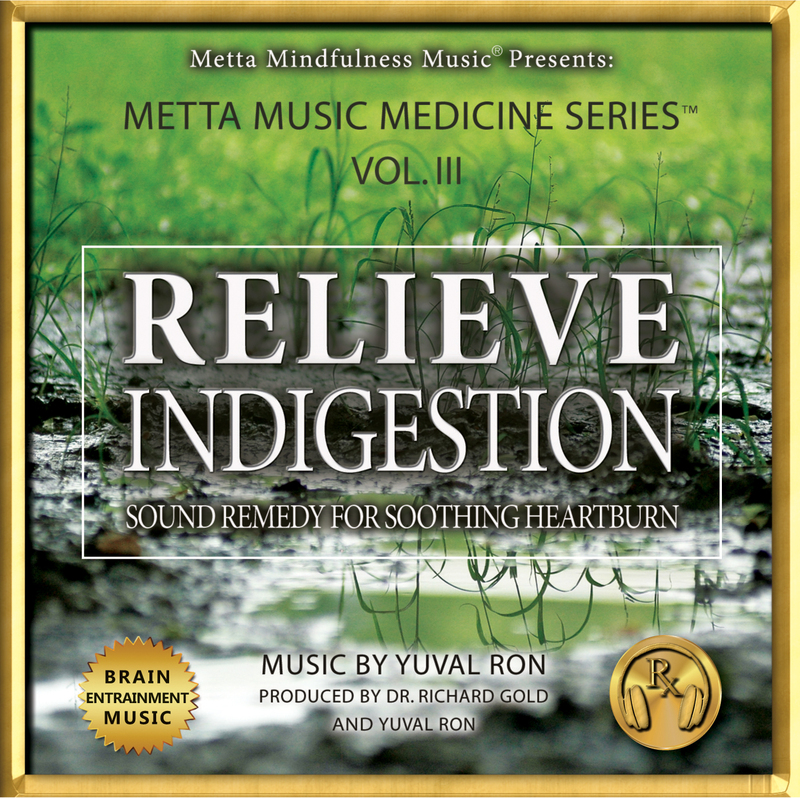 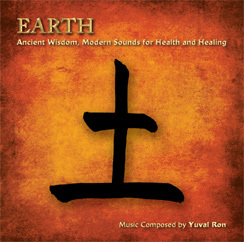 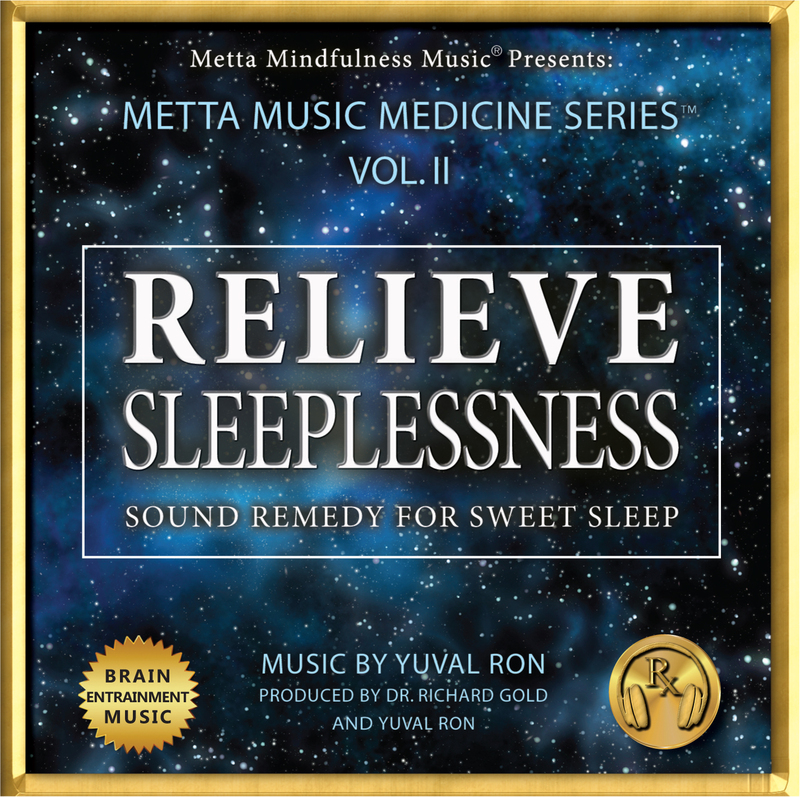 This merging of ancient wisdom and contemporary science is the basis for this musical composition, whose purpose is to provide not only a delightful musical experience but to enhance health, facilitate the smooth flow of bio-energy through body & mind, relieve stress, and contribute to a general sense of well- being and relaxation. 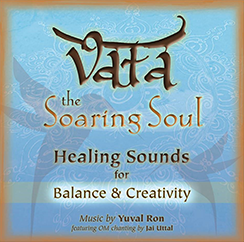 To create beautiful original music that enhances health, mental equanimity, and the daily expression of loving kindness. 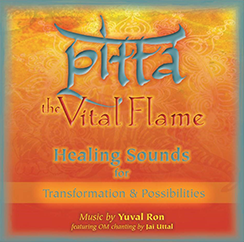 To create original music that is informed by ancient wisdom traditions and the most current advances in neuroscience and music therapy research. 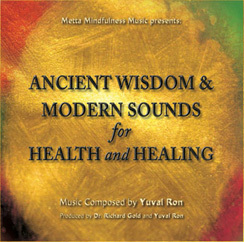 To engage renown performing artists in recording music for the purpose of promoting healing and well-being through sound.